Still reeling from brainwashed Peeta’s (Josh Hutcherson) attack on her, Katniss (Jennifer Lawrence) has no chance of really gathering herself. Instead she shoots promo videos for the rebellion and their cause. 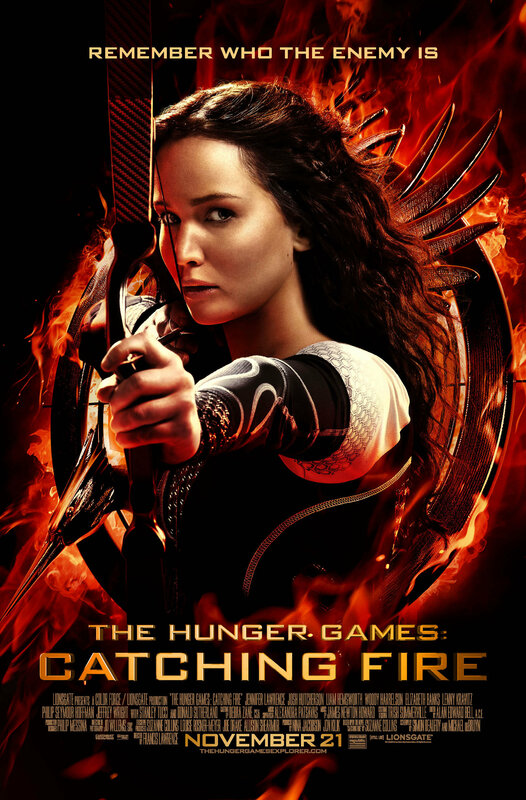 As outright war with the Capitol becomes ever more likely, Katniss decides that she has to put an end to things and the only way it will end is if Katniss kills President Snow (Donald Sutherland). My expectations were pretty low for this final installation in the series since the second half of the last book was the weakest part of the series by far and that was the only thing that was left to bring to the screen. But Mockingjay Part 2 turned out to be better than I expected. Ethan Hunt (Tom Cruise) has retired from active field duty. Instead he teaches spy hopefuls and is about to marry Julia (Michelle Monaghan). But then IMF director Musgrave (Billy Crudup) contacts him: his student Lindsey (Keri Russell) was captured by blackmarket dealer Owen Davian (Philip Seymour Hoffman) and Hunt has to save her. Hunt reluctantly accepts and gets to work together with his team, consisting of Declan (Jonathan Rhys Meyers), Zhen (Maggie Q) and Luther (Ving Rhames). But the recapture goes wrong and Hunt soon finds himself in deeper than he ever expected. 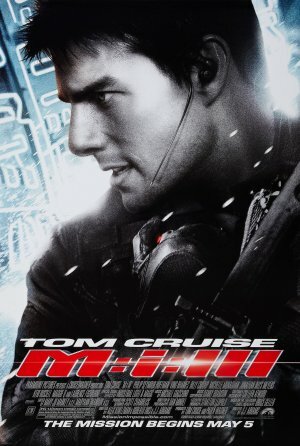 Mission: Impossible III is a definite step up again after the second film (although that is not saying too much – it would have taken serious commitment to be worse than the second film). But depite the awesome cast, especially the antagonists, M:I-3 might be the film of the series that is most easily forgotten. After the dramatic ending of the last Hunger Games, Katniss (Jennifer Lawrence) wakes up in the rebels’ headquarters in District 13. She discovers that Peeta (Josh Hutcherson) did not make it there – he was captured by President Snow (Donald Sutherland) and the Capitol. But with Katniss are Gale (Liam Hemsworth) and her family (Willow Shields, Paula Malcomson) – who made it out of District 12 right before it was completely obliterated – and a few other Hunger Game victors. While Katniss tries to make sense of the new world order around her, the rebels try to convince her that she should become the Mockingjay: the official symbol of the rebellion. 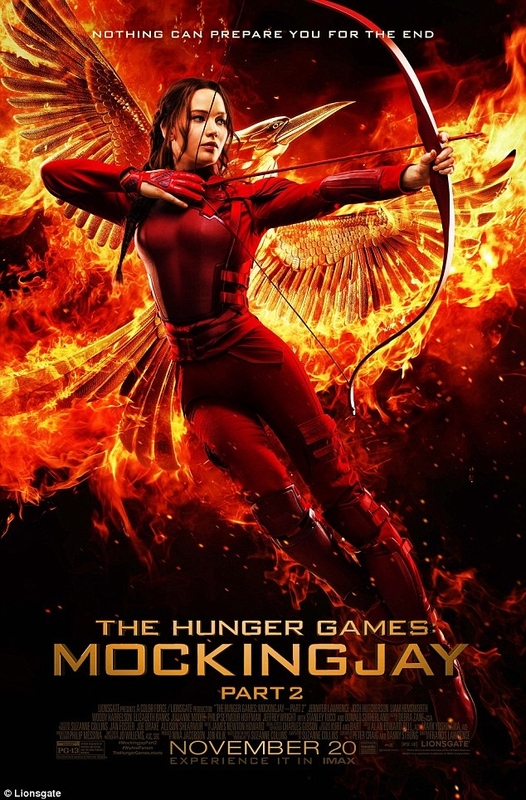 Mockingjay Part 1 was a very satisfying film, but it did leave me worried for Part 2, since there is not much left of the story that still worked for me in the book. But we’re not there yet, and this film, despite the occasional lengths, does very well. Günther Bachmann (Philip Seymour Hoffman) works for German intelligence. His current obsession is proving that charitable muslim Abdullah (Homayoun Ershadi) is not quite as good as people think he is. He sees his chance when a young Russian/Chechnyan fugitive arrives in Hamburg. Issa (Grigoriy Dobrygin) has experienced awful things but he also brings with him a huge inheritance from his politically less than sound father. But first Bachmann has to gain access to the money and connect it to Abdullah, all while the American intelligence and most of the German intelligence has different plans than him. I knew that I couldn’t resist watching something with that cast, but honestly Corbijn and me, we’ll probably never hit it off. That is also the case in this film which was boring, confusing and generally frustrating. 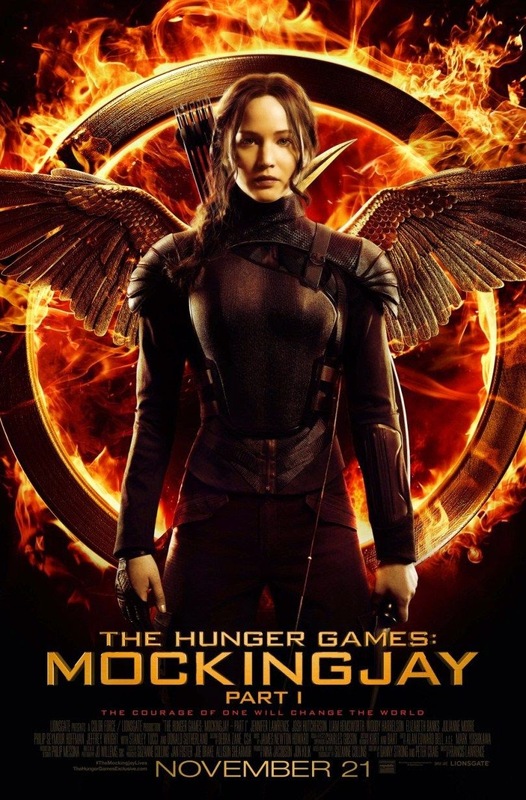 With the way the Hunger Games ended Katniss (Jennifer Lawrence) has definitely upset the system. So before she, Peeta (Josh Hutcherson) and their entourage travel from district to district on their victory tour, Katniss gets a visit from President Snow (Donald Sutherland). He lets her know without a doubt that rebellion of any kind on her part will not be tolerated – and that she has to make this clear to the districts as well, where unrest is brewing. Since it’s not only Katniss’ life that he threatens, but also that of her family and friends, Katniss complies as well as she can. And then the rug is completely pulled from under her when she and Peeta are drawn back into the 75 year special edition of the Games. Where the second book was slightly worse than the first book, I thought that the second film was even better than the first. It’s a fantastic sequel, great adaptation and a wonderful film. Freddie Quell (Joaquin Phoenix) has returned from serving in the navy in WW2, but the war has left him in pieces. Now he drifts from job to job, fueled by home-brewed alcohol. By chance he stumbles upon Lancaster Dodd (Philip Seymour Hoffman), a self-made and rather successful cult leader of The Cause. Dodd, or Master as he is also called, and his wife Peggy (Amy Adams) take Freddie in, hoping to cure him and Freddie falls head first into The Cause. 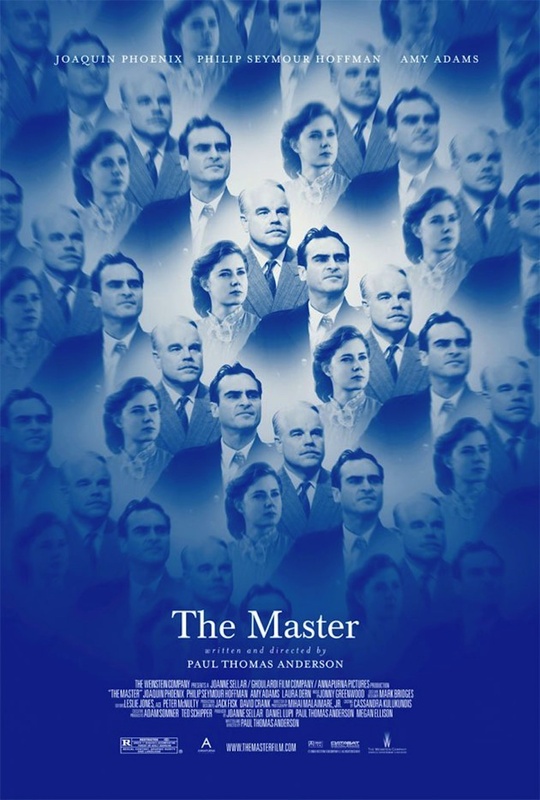 The Master is an intriguing piece of cinema. It’s unusual in the way it tells its story and perfectly acted, even if it does run a tad too long. But to be honest, I’m not entirely sure what to do with it. 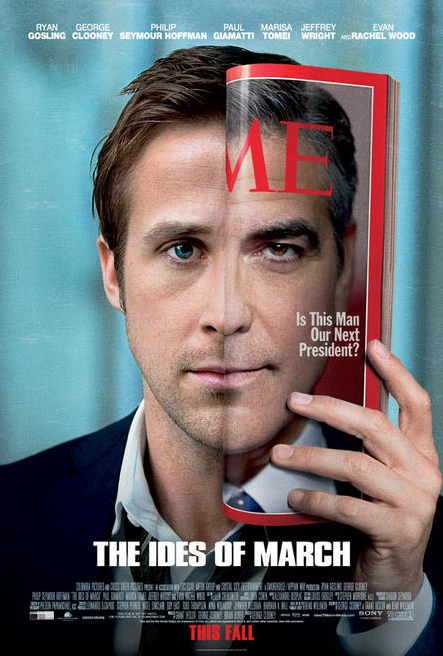 Stephen (Ryan Gosling) is one of the PR guys for Governor Mike Morris (George Clooney) who is running for president. Even though Stephen is young, he is rather experienced and his career is definitely on the rise, while at the same time he managed to retain some idealism. He honestly believes in Mike. Mike’s campaign manager Paul Zara (Philip Seymour Hoffman) is the experienced, jaded counterpoint to his idealism. But even though they make a very good team, things in politics are never easy and only get trickier. I was a bit worried since I’m usually quickly bored by these politics plots. I’m just not that interested. But the cast is an absolute dream come true, and Clooney really is a very talented director, so I still had hope. And my hopes were completely justified. It’s a brilliant film. 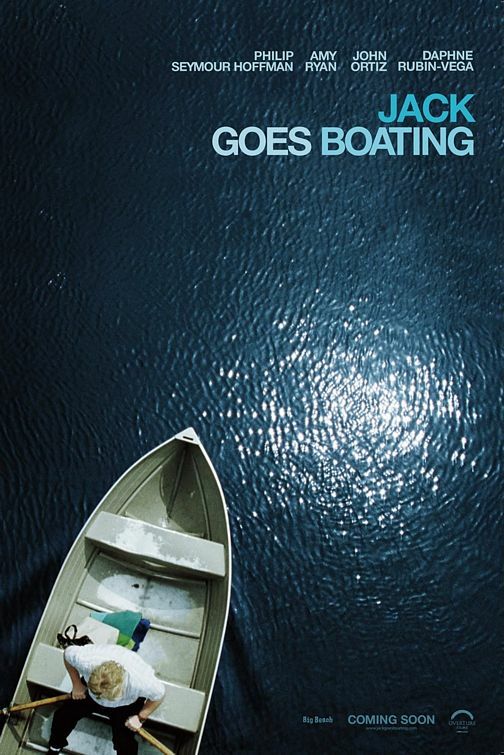 Jack Goes Boating is the first movie directed by Philip Seymour Hoffman, based on Robert Glaudini‘s play, starring Philip Seymour Hoffman, Amy Ryan, John Ortiz and Daphne Rubin-Vega. Jack (Philip Seymour Hoffman) is a limo driver whose life revolves mostly around reggae and his friendship with Clyde (John Ortiz). Clyde and his girlfriend Lucy (Daphne Rubin-Vega) decide to set Jack up on a blind date with Connie (Amy Ryan). Even though they are both socially a bit awkward this works surprisingly well. When Connie says she would like to go boating with Jack in summer (even though it’s the middle of winter), Jack even starts to learn swimming. Jack Goes Boating is an extremely sweet movie. 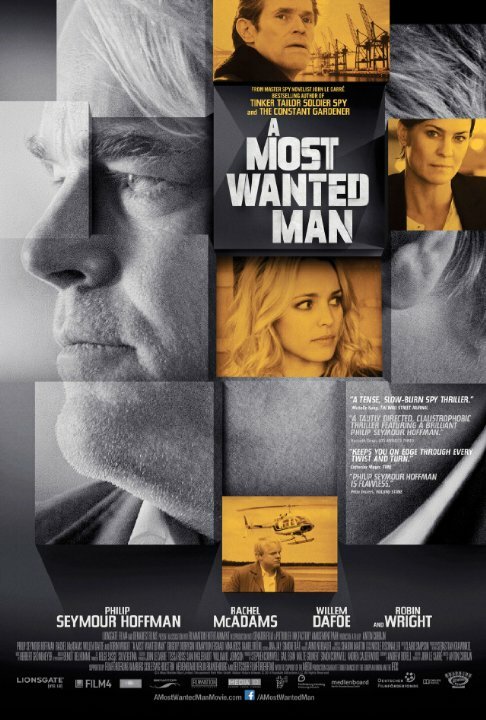 It’s very calm, and Philip Seymour Hoffman is an unagitated director which works very well with the material. And the performances are very good, too. The Talented Mr. Ripley is Anthony Minghella‘s adaptation of Patricia Highsmith‘s book (which I’ve reviewed here), starring Matt Damon, Jude Law, Gwyneth Paltrow, Cate Blanchett, Philip Seymour Hoffman and Jack Davenport. 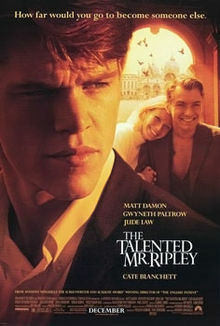 Tom Ripley (Matt Damon) is sent to Italy to bring Dickie Greenleaf (Jude Law) back home. But Dickie doesn’t want to leave , seeing as he lives perfectly in Italy: off his parents’ money, with a beautiful girlfriend, Marge (Gwyneth Paltrow) and a lot of time on his hands. Tom soon becomes obsessed with Dickie and when he feels Dickie’s affection turning, he has to do something desperate. It’s been a while that I had seen this movie but I remember liking it at the time. I still do, but having read the book so shortly before watching, I have to say that the film just pales in comparison to it. Especially the changes in Ripley’s character are jarring in that respect. 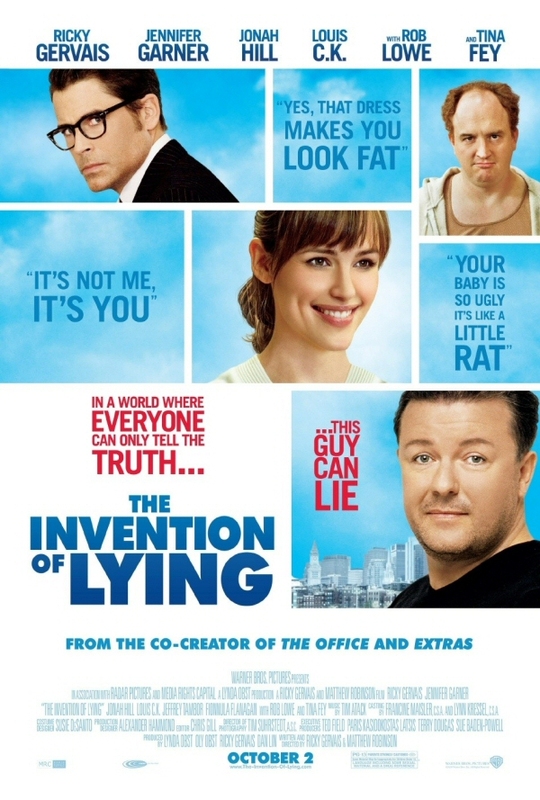 In a world, where no human knows how to lie, things can be pretty cruel for a guy like Mark (Ricky Gervais): Not particularly attractive, successful or intelligent – and the world keeps telling him directly. After going out with the beautiful Anna (Jennifer Garner) who shoots him down the next day, being fired and about to be evicted, Mark is ready to just quit. That’s when he tells the world’s first lie. Unsure how he is able to do it or what exactly to do with that new ability, he jus tknows that his life is about to change. I haven’t heard any good things about this movie beforehand [and it was again one of those films that even get a cinematic release in Austria]. But this movie was actually pretty good – good concept, good jokes and a fantastic cast.